Sydney vs Melbourne! 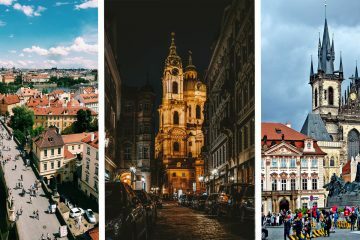 Which to visit if you’re short of time! 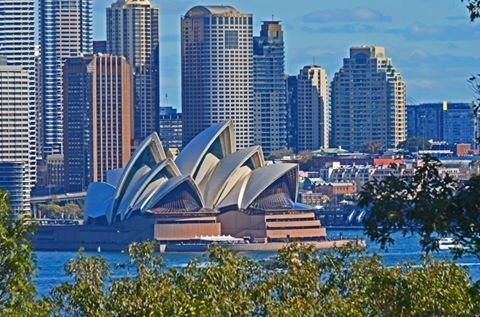 Having lived in Australia for 2 years, I often get asked which I prefer, Sydney vs Melbourne? 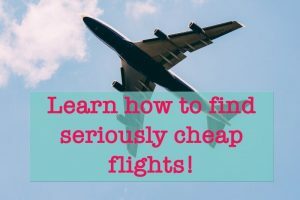 Australia has so much to offer that it can be difficult to tick off all of your wish-list on a short holiday and it’s understandable people want to pack in as much as possible as flights to Australia certainly aren’t cheap especially from the UK! 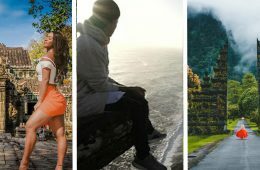 So I decided to write this article to help you decide which of the famous cities to visit on your trip to Australia! 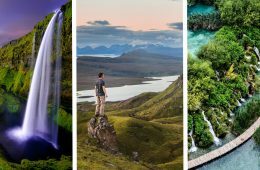 Both, by the way, are fabulous places to see! 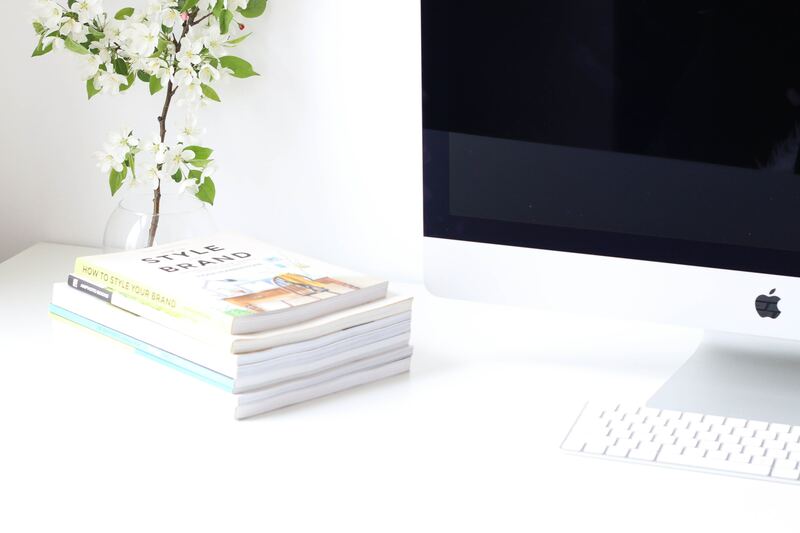 Let the Sydney vs Melbourne battle commence…! For me, Melbourne wins every time in this aspect. Sydney seems a lot more straight-edged and business-like, especially in the CBD. That said the best places for people watching and atmosphere are definitely the beaches such as Bondi or Coogee! 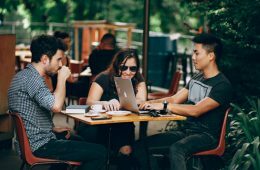 Melbourne, by comparison, is culturally diverse and seems to attract artists, musicians and lots of creative folk! There is a huge amount of impressive colourful street art – so much there is actually a guided graffiti walk you can take! I also loved the delightfully chaotic laneways where you will find tiny quirky shops and cafes. Sit outside of a cafe and just soak up the atmosphere! Well, Sydney obviously wins on this one with the super impressive Sydney Opera House and Harbour Bridge which you can actually. I recommend the Opera house tour – it’s fantastically informative and if you’re very lucky you may get to sneak in the back whilst a performer is doing a sound check! The acoustics are just as impressive as you’d imagine! I never did the Harbour Bridge Climb (I’m not a fan of heights!) But I’ve heard it’s well worth doing! 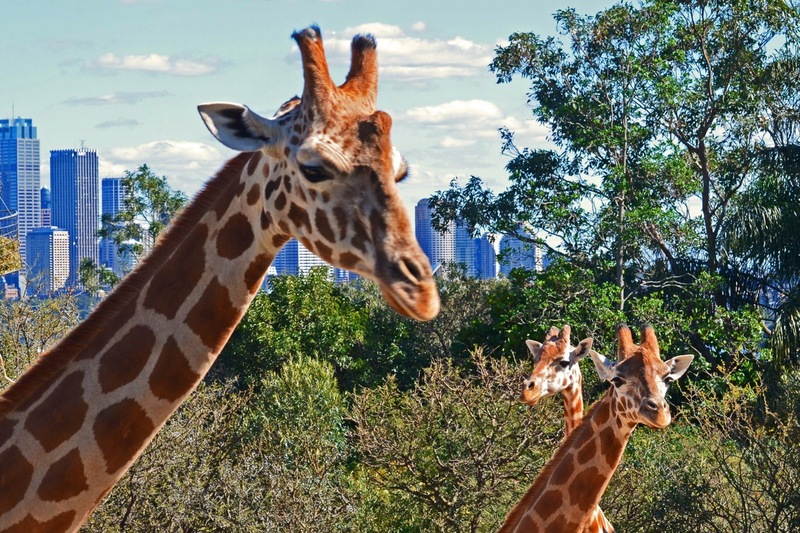 Other highlights include Taronga Zoo – the views of the giraffe enclosure looking back to the Harbour bridge from its fortunate position on a hill overlooking the whole of Sydney are quite beautiful! 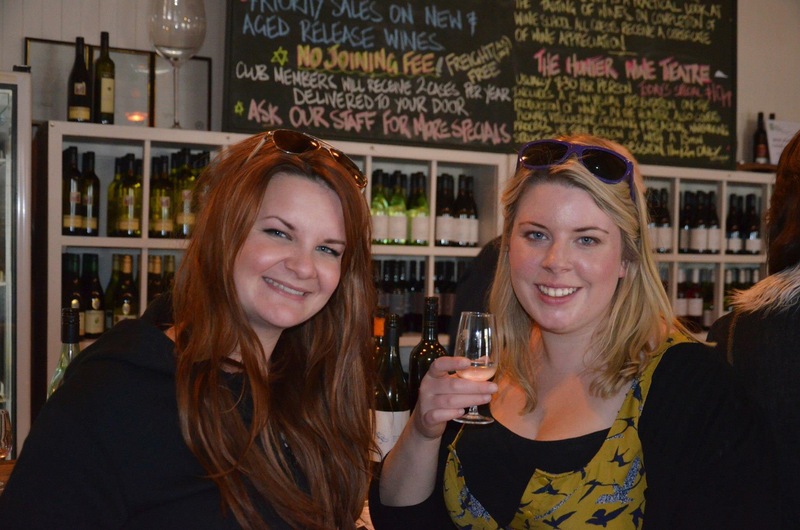 Also, a day trip to the Hunter Valley Region for wine tasting is definitely worth it! 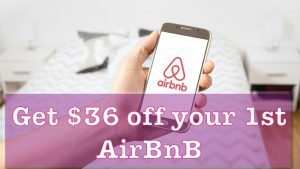 But take a tour or stay overnight if you can – you don’t want to end up the designated driver! 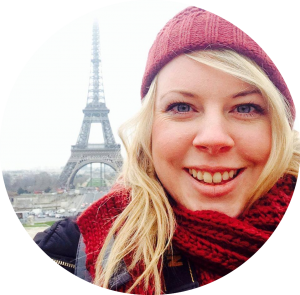 READ A Very Merry Expat Christmas! Top tip: It’s worth going back to the Opera house at night and heading to the bar just beneath it. It can be hard to find but just head down the right side of the Opera House and you’ll find it tucked away underneath! They often have live music and there is no better view in the city to enjoy your cocktail at! 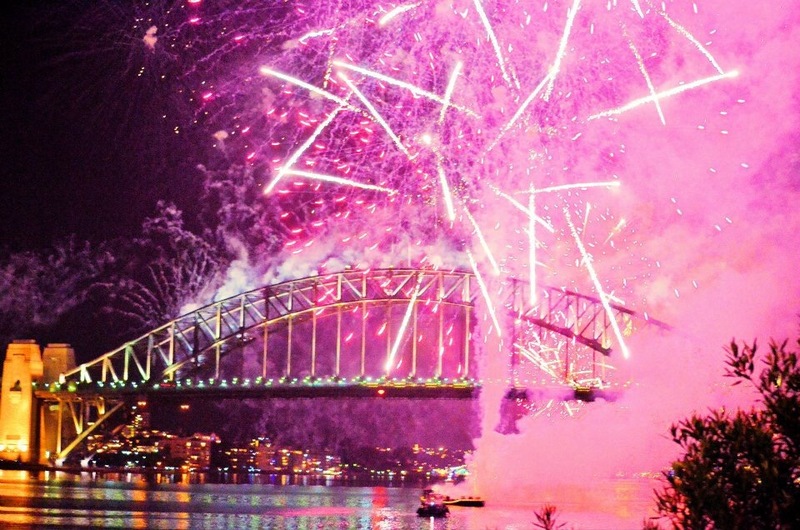 If you are fortunate enough to be in Sydney for New Year’s Eve, but decide against the official opera house party then I recommend taking a picnic to Goat Island! 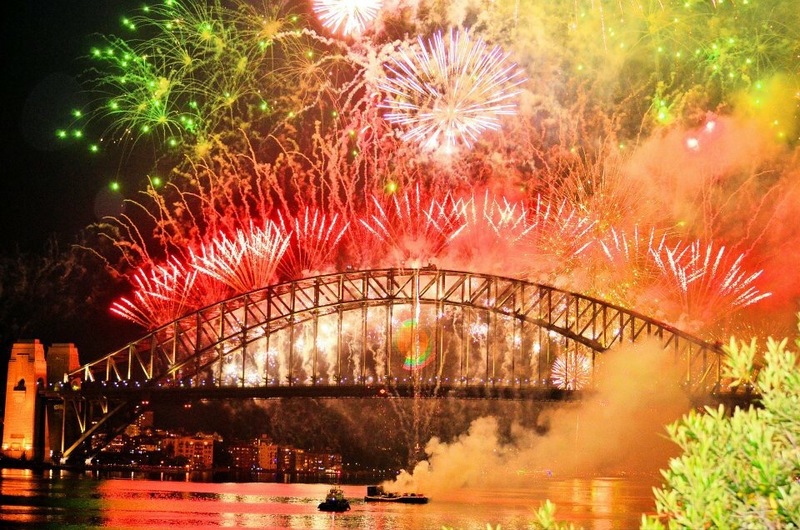 You will get amazing views of the Harbour Bridge and the absolutely stunning firework display! Melbourne may have less instantly obvious tourist attractions but they do have the Neighbours tour! I know most people stop watching Neighbours when they stop being a student but I still love the programme (yes I even record it so I don’t miss an episode!) Hey, being a student for longer than most is my excuse for being a massive neighbours nerd…! So as you can imagine this was a Melbourne highlight for me. Whilst you can visit the Home and Away set from Sydney, it has a lot less to see than the neighbours set! You can wander around Harold’s cafe, The Wateringhole, Lassiters, Erinsborough School and the Garage. You can also visit Ramsey street but don’t expect to be able to go into the houses as they are actually real houses owned by real people! We met a few when we were there. They are only used for outdoor scenes and the indoor scenes are filmed at a set elsewhere. If you want to meet a neighbours character, go midweek! I went on a Saturday and was disappointed not to get to meet Karl Kenndey! 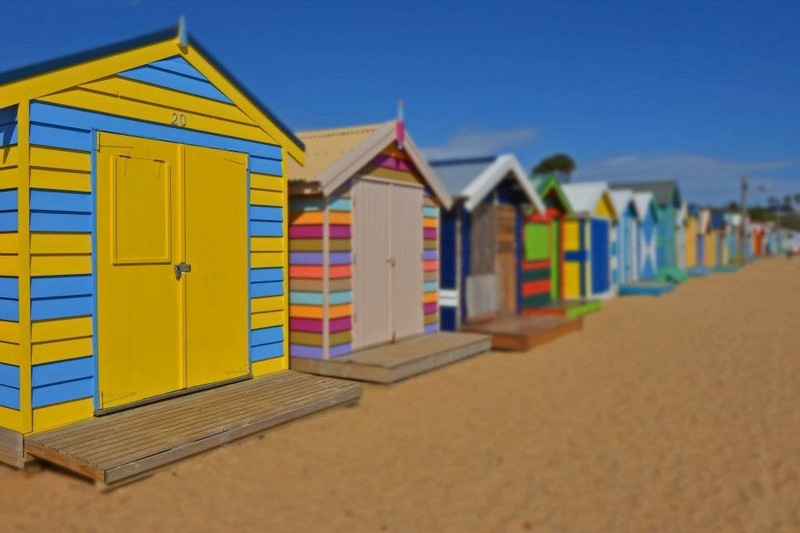 Other than the laneways and street art walks, I’d also recommend browsing the vintage shops and taking the train to St Kilda’s beach – I loved the rows of bright colourful beach huts! 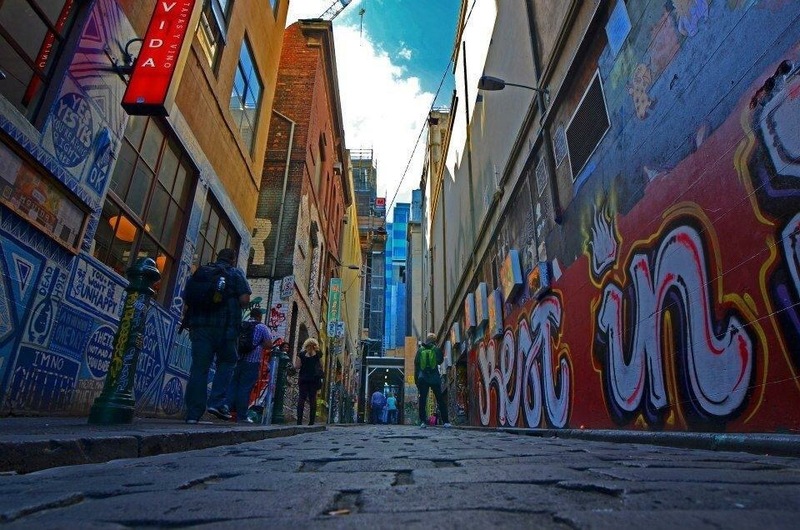 Check out this article for must-see sights in Melbourne. Top tip: You will find great fish and chips at a restaurant along the beachfront! It’s difficult to say which has better countryside in close proximity! Both have gorgeous countryside within an hours drive but very different scenery! An hour from Sydney and you’ll find the stunning Blue Mountains. Beautiful creeks to swim and escape the Australian heat, gorgeous waterfalls and impressive canyons shrouded in a blue haze which gives the area its name. I recommend a drive into the Megalong Valley. Apart from a very cool name, this valley is really pretty and you will feel like you are a million miles away from civilisation! We stumbled across a cute little cafe literally in the middle of a field! They do great milkshakes and the views not bad either! 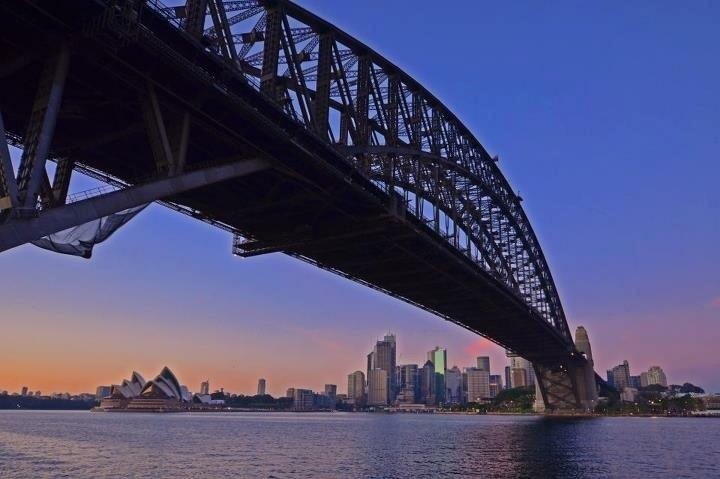 If you’d rather take an organised tour from Sydney, check out this tour from GetYourGuide. 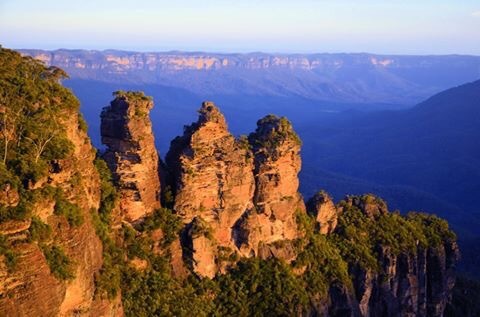 Top tip: The three sisters at Katoomba make for a great photo opportunity – especially in ‘golden hour’ i.e. just before sunset! 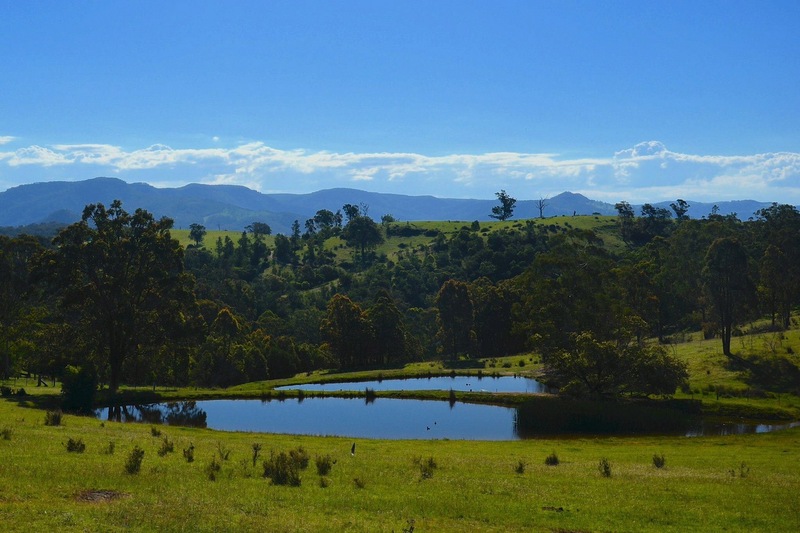 There’s also the beautiful winery region – The Hunter Valley. The scenery here is seriously pretty and a trip here is an easy day trip. 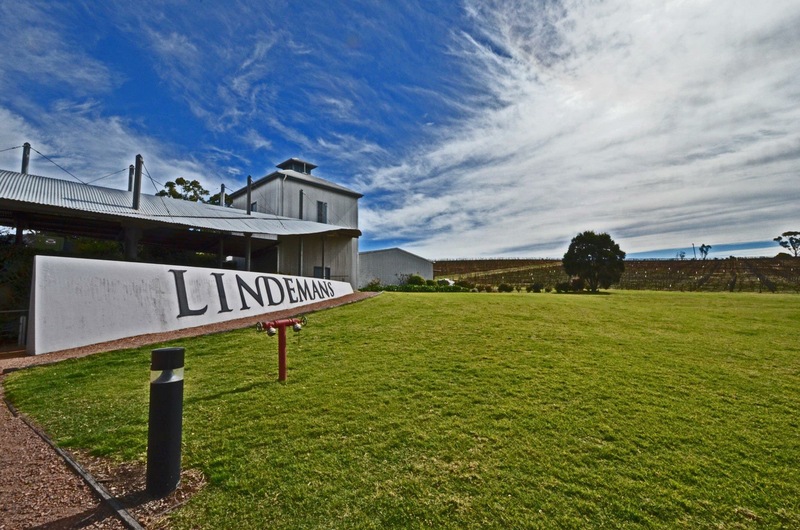 I’d recommend taking a tour like this one here so that you can take part in the wine tasting. I cannot think of many things more depressing than a wine tour when you are the designated driver! Trust me, it’ll be worth the cost – the wine here is delicious! 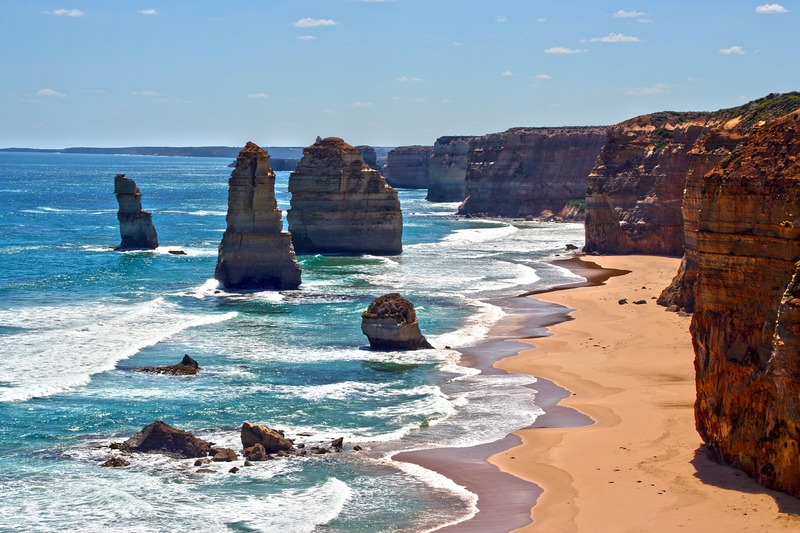 You will also find beautiful beaches some of which are popular with surfers such as Bells Beach, some nice waterfalls to walk to and great wildlife viewing opportunities. 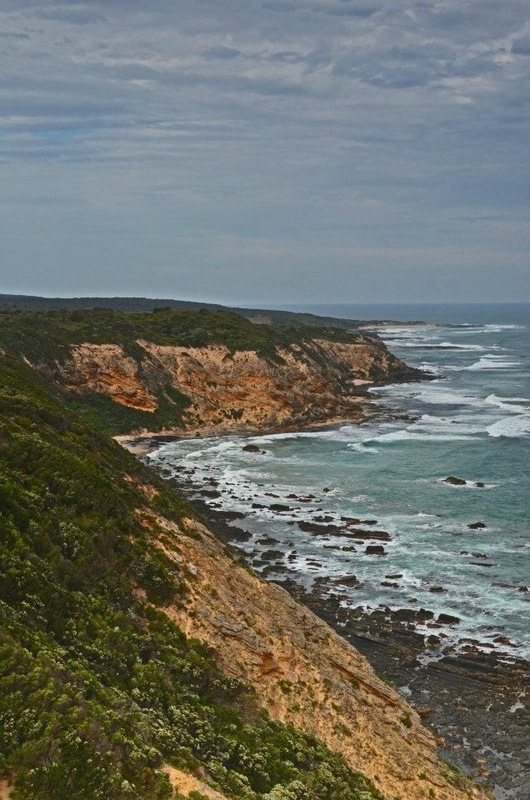 I recommend stopping at Cape Otway. 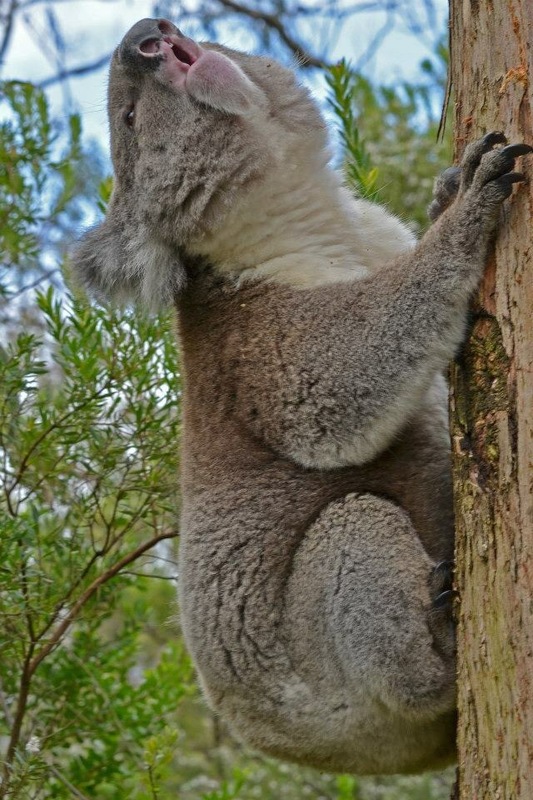 Along with a lighthouse and a great view, you will likely see wild koalas everywhere you look! 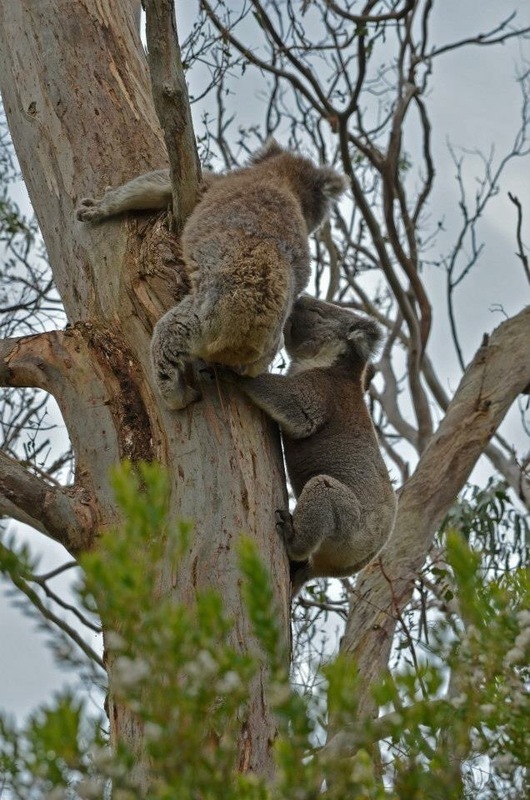 They were literally just a few feet from us – even the babies! We saw two having a fight up a tree. The ‘winner’ seemed to do a victory call afterwards (such a cute cuddly bear can really make a racket!) The other sulked at the bottom of the tree! (See photos.) If you’d prefer to take a tour rather than drive, this one seems to cover all the important stops we loved! 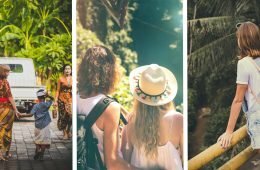 For more day trips check out this post; The Best 5 day trips from Melbourne. Top tip: If it goes dark when you are driving back, take extra care! 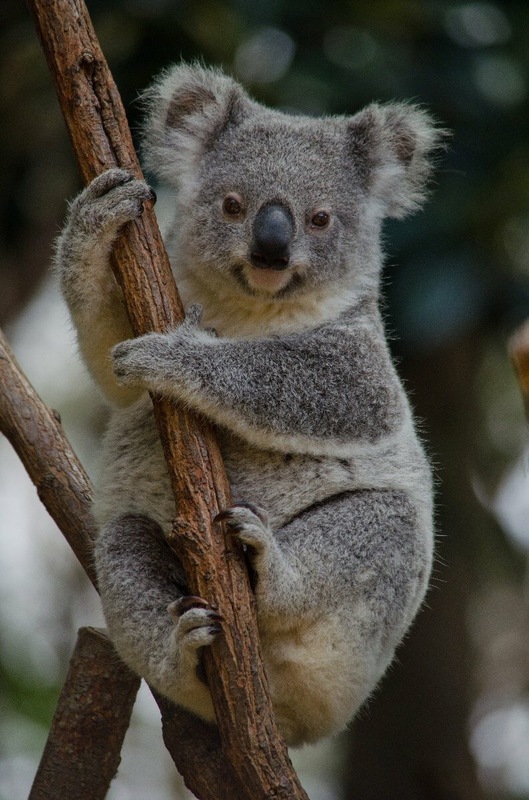 There is so much wildlife we had to stop several times for koalas and kangaroos taking a leisurely stroll across the road! In addition to the great ocean road, you can also take a trip to Phillip Island where you will see the evening parade of tiny penguins coming in from the sea! There are thousands of them! It’s great to watch but alas no photos as cameras aren’t allowed! 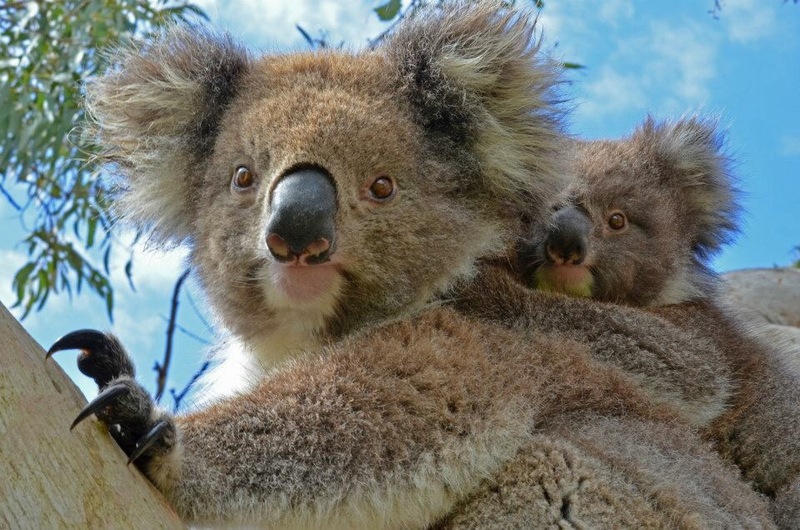 There’s also a koala sanctuary and a yummy chocolate factory to visit whilst you are there! If you’re after consistent sunshine, head to Sydney! There is a well-known saying in Melbourne that you can experience 4 seasons in a day and this was definitely true when I was there! We had heavy wind, rain AND glorious sunshine! If you want to spend a lot of time relaxing on beaches, then Sydney is therefore probably more suitable for you! That said you could always pop to Byron Bay if you want beautiful beaches! 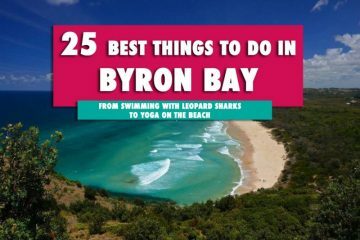 Read more about my experiences in Byron Bay here! So hopefully this has helped you make a decision in the Sydney vs Melbourne debate! But if in doubt, visit both…. 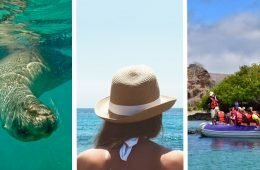 If you need help budgeting for your trip to Australia, check out this great Australia Travel Budget Guide. Have you been to Sydney or Melbourne? 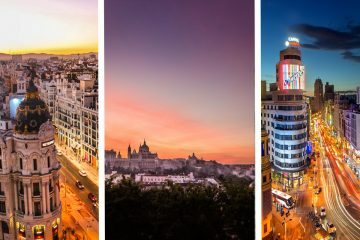 Do you have a favourite or are you planning a trip there soon? I’d love to hear from you! 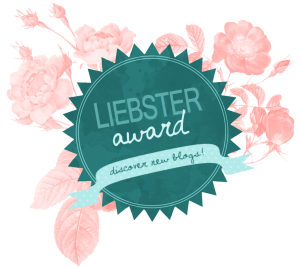 I’d also love it if you can help to share my article on social media or save a pin for later! Previous ArticleMedfest an Alternative Type of Holiday for dancers! Next ArticleMy Next Adventure! 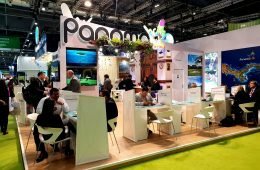 9 weeks in SOUTH AMERICA! 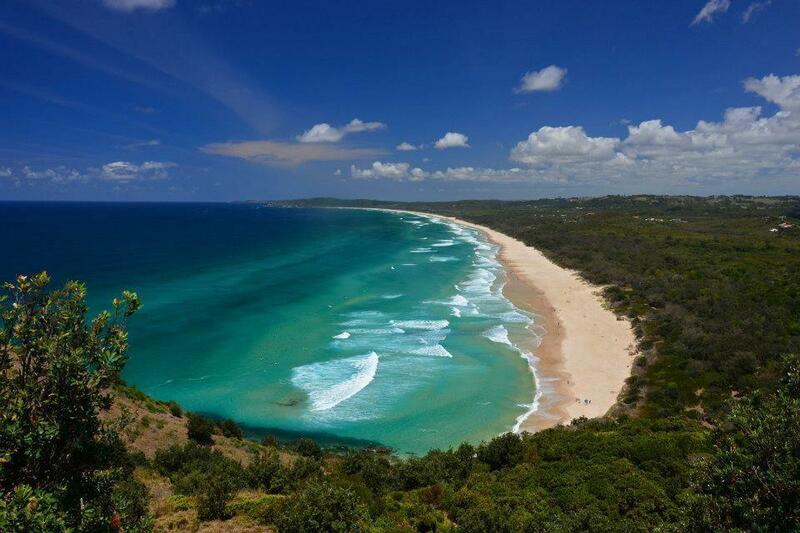 Why Byron Bay is my absolute favourite place in the world! Loved your Sydney post. 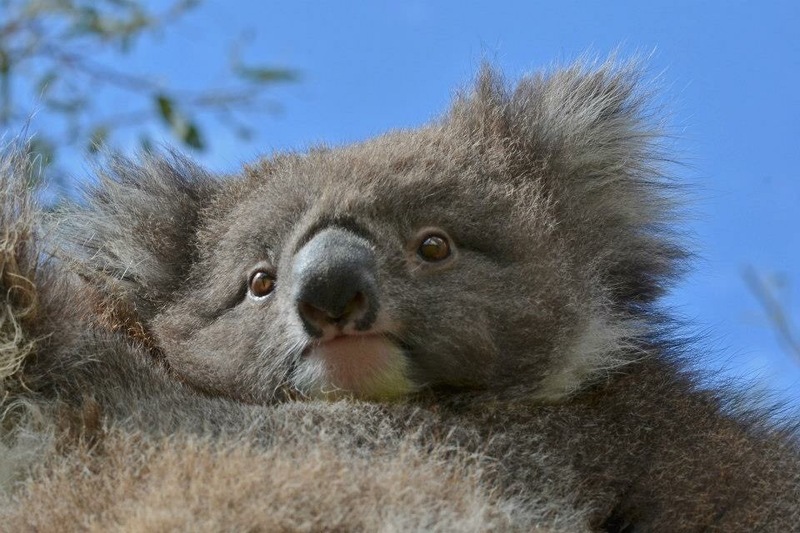 Recalled my days in Sydney, hugging Koala, dating with Kangaroo, being in Blue Mountains, all the fun in Sydney cruise and much more. It’s a great place – glad you enjoyed reminiscing! 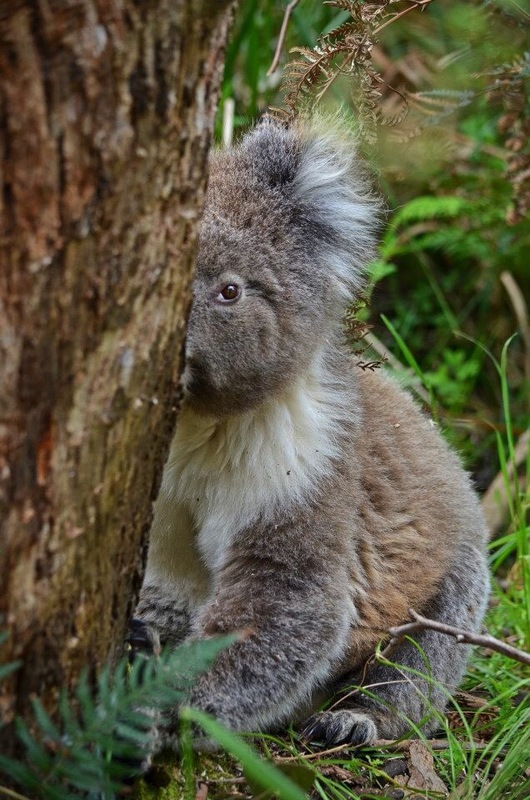 Love the koala pics! They are adorable! They are pretty cute aren’t they?! I was born in Melbourne and lived there up until a year ago (when I moved to Boston) but can definitely agree on the 4 seasons in one day comment! 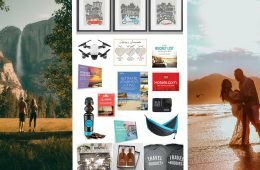 I especially loveeee the great ocean road and if you like hiking would recommend the great ocean walk – it has amazing views! I’m a Sydneysider, so of course I’m biased 😉 but your point about the weather is spot on. Anyone travelling to Australia looking for our famous Australian sunshine is definitely better off up here! I lived in Melbourne for 18 months for work, and the four-seasons-in-a-day caught me out many times. 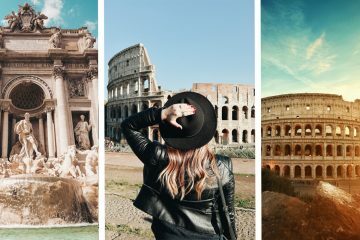 Reading over this post, I regret not taking more time to see the sites and enjoy the city while I was there! Good tips there! I’m sure I’ll make it back to Sydney one day!